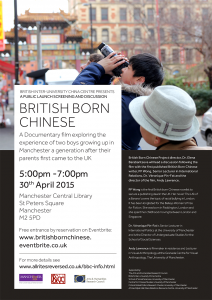 ‘British Born Chinese’ was launched with a premier screening in Manchester in April 2015 to enthusiastic reception from the audience captured in this audio-video collage. 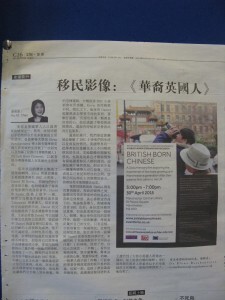 Since then, the film has been shown in China and Europe. In September 2015 the 9th Pan-European Conference on International Relations hosted an evening screening of the ‘BBC’. 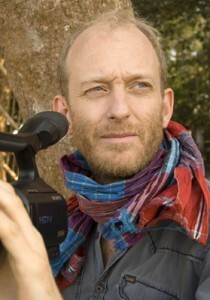 In November 2015, the film was screened at the Minzu University of China in Beijing (the main national university for ethnic minorities in China), featured in the ‘Happenings’ programme of the Bookworm Bookshop in Beijing and Suzhou, and included in the programme of the 6th Athens Ethnographic Film Festival. Following the screenings in UK and China, the film received favourable reviews in national and international media. In February 2016 ‘British Born Chinese’ was screened as part of the LSE ‘Food for Thought’ Literary festival. 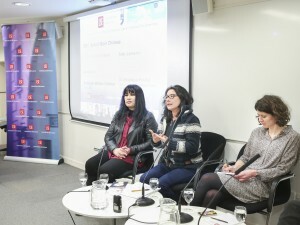 The podcast with post-screening discussion (with Veronique Pin-Fat, Anna Chen, and Elena Barabantseva) is available for downloading. On March 28 2016 the film was screened as part of the special programme at the 19th World Film Festival in Tartu (Estonia). As part of ‘Borders of Migration’ collaborative research network, Dr Wu Guofu (Guangxi University for Nationalities), Dr. Elena Barabantseva (Manchester University), and Yang Jinghua (Guangxi University for Nationalities) took part in the Eighth International Congress of Asia Scholars held in Macau on 24-27 June 2013. 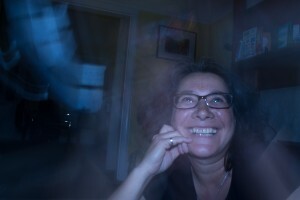 As part of the AHRC-funded research network `Borders of migration’, Elena Barabantseva spent ten days (16-27 June 2012) in Nanning, Guangxi. During this period she established contacts with the external partners, conducted preliminary research, discussed and made arrangements for future fieldwork and research workshop. In particular, Elena met with the colleagues at the Guangxi University for Nationalities and at the Guangxi Academy of Social Sciences. 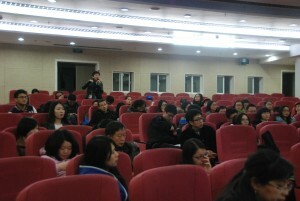 The meetings were dedicated to the discussion of anticipated fieldwork, as well as to the planning of the research workshop. 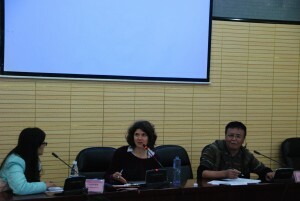 In addition to the meetings with the researchers, Elena met with the representatives of the following non-governmental organisations working in the border area of Guangxi: All-China Women’s Federation, World Vision, and Action Aid. During this visit Elena conducted library-based research, and collected Chinese academic materials on the relevant research issues. 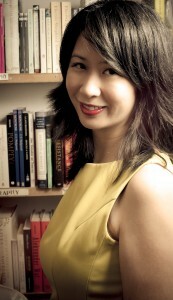 On 22 April 2013 Antonia Chao gave a research seminar at Manchester (co-hosted by the Centre for Chinese Studies and Anthropology Department) entitled ‘Encountering Sexual Aliens: State Sovereignty and the Heteronormative Mechanism at Work on the Margins of Taiwan’. Elena and Antonia also met for a research network’s workshop planning meeting. 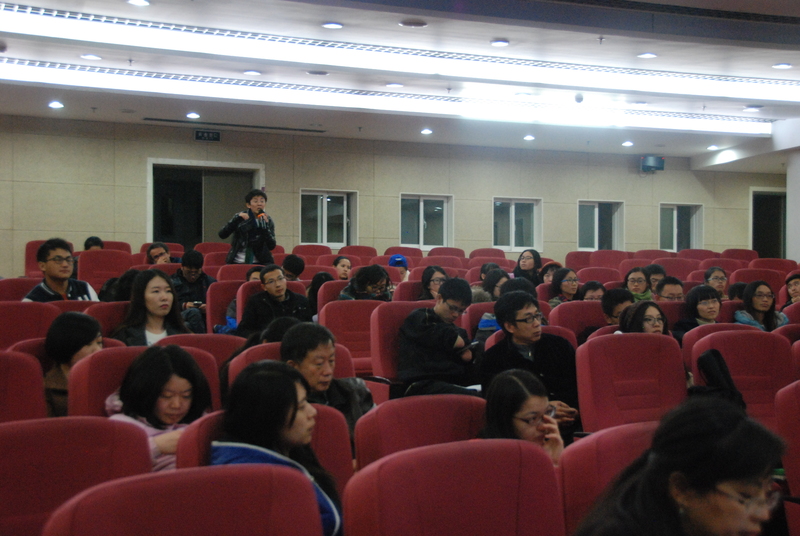 The research network’s bi-lingual workshop entitled ‘Marriage Migration and Citizenship Issues: Perspectives from Mainland China and Taiwan’ will take place at Tunghai University (Taiwan) on 2-4 January 2014. In March-April 2013 Wu Guofu and Yang Jinghua (Guangxi University for Nationalities) conducted a fieldwork study into cross-border migration issues between China and Vietnam in two Yao villages in Ningming county on Sino-Vietnamese border, and the first findings of this research will be presented by Wu Guofu and Elena Barabanseva at the ICAS 8 conference in Macao in June 2013. Elena will also talk about this research at the workshop on ‘Southeast Asia and Regional Security: New Forms of Chinese Geopolitics and the US Asian Pivot’ at SOAS on 7 June 2013.